The Children's and Young Adult Bloggers' Literary Awards (CYBILS) nominations are now open. 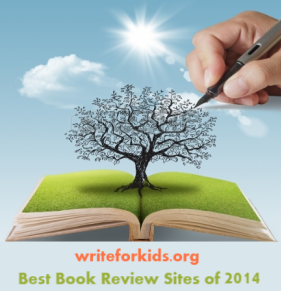 Readers may nominate their favorite children's books and book apps for the 2014 CYBILS. To be eligible, books must be published between Oct. 16, 2013 and Oct. 15, 2014. Click for more information on how to nominate books.